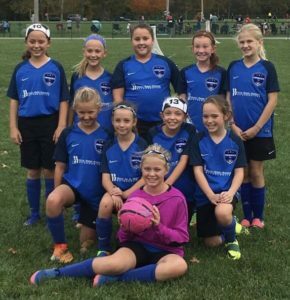 2007 Girls Gold – League Winners! Commonwealth 2007 Girls Gold win KSSL Division One. So proud of this group of young ladies. They went 8-0 in KSSL league play. They play with a lot of heart and determination. Way to go girls and Coach Pete!